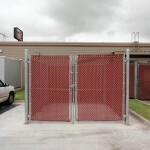 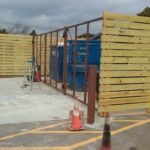 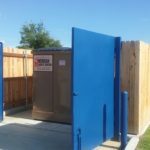 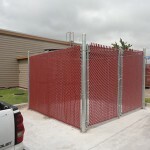 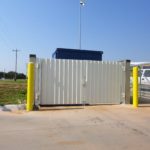 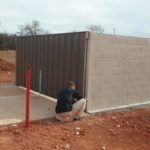 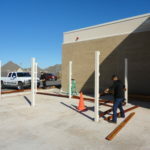 A/M Fence provides installation and repair of dumpster enclosures for all types of fences! 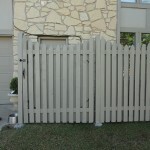 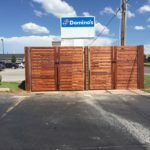 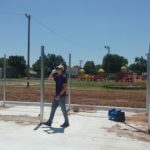 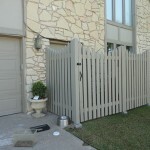 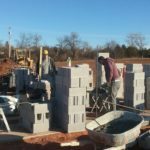 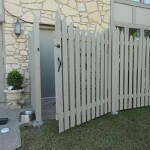 Call our Oklahoma City Fence company today for more information. 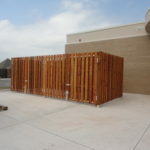 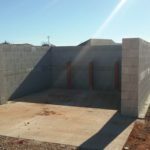 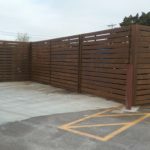 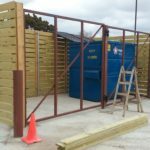 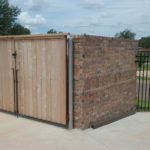 Call our OKC Fence Construction Specialists for a free estimate on your new dumpster enclosure.